Start taking classes at Soba and other studios! 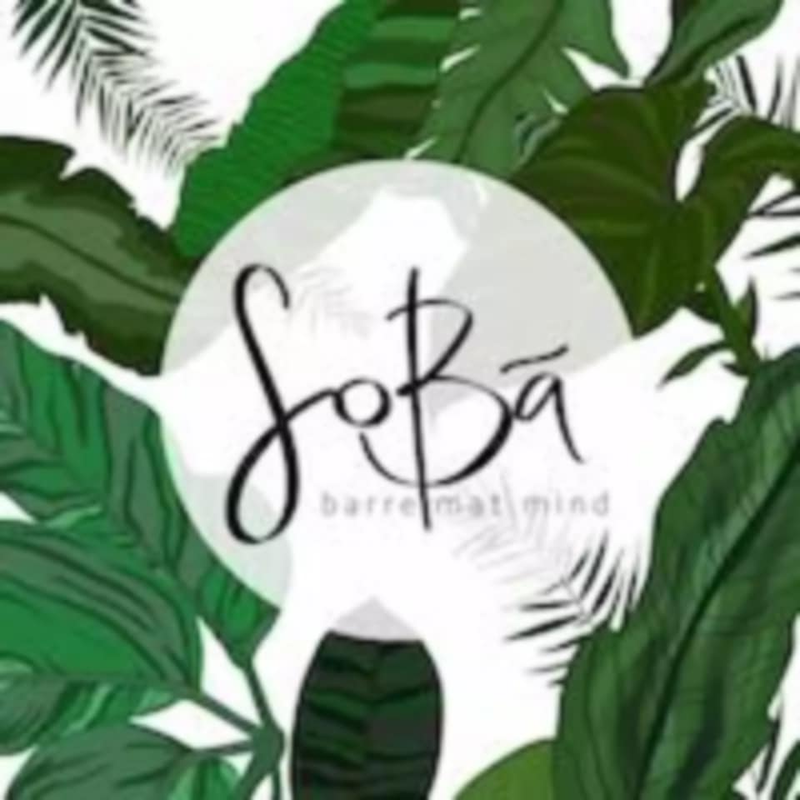 The creator of SoBa really wanted to create a space for connection, to attract people that are inspiring, thoughtful, connected and freakin exciting to be around. They don't want to be a method, they don’t want to be the answer; they want it to be an experience. They are here to bring movement back to basics, movement for your body, stillness for your mind. They want you to breathe, burn, believe speak the unspoken, clean movement, and clear mind. SoBa offers barre, pilates, yoga, stretch, meditation. open seven days. Whatever you are able to comfortably move in! the unspoken dress code is (of course) active wear, as you will see faster results in your flexibility this way. They are not strict on socks or no socks, it is completely up to you. however, all shoes are to be left at the door. They'll have all the equipment you’ll need there at the studio, so just bring a bottle of water, a sweat towel if you like + some positive vibes.